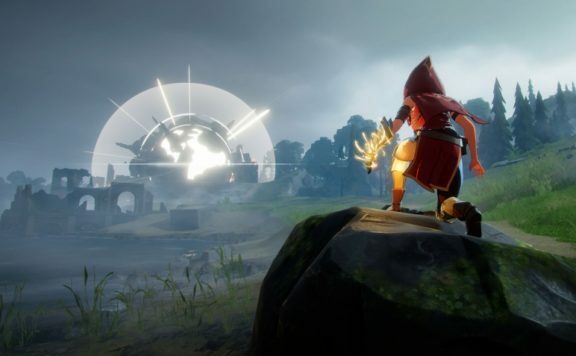 Just a few short months after Star Control: Origins released, Stardock is preparing to release free DLC content on December 6 entitled: Reinforcements. 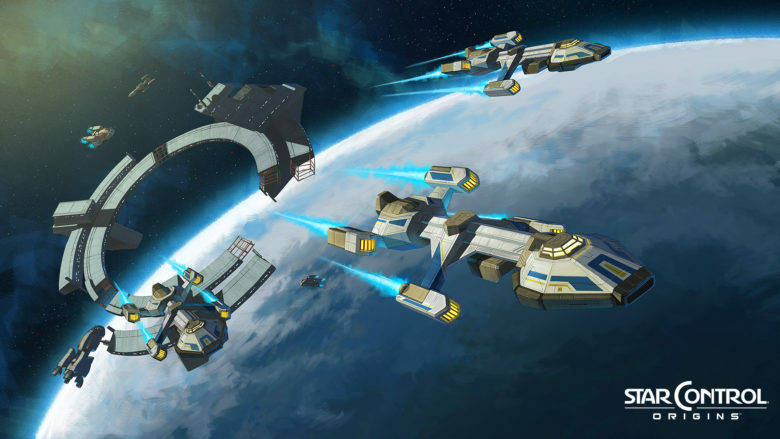 A well-received reimagining of the classic Star Control series, this game implements multiplayer battle minigames which Reinforcements will specifically focus on, almost doubling the variety spacecraft you can select. 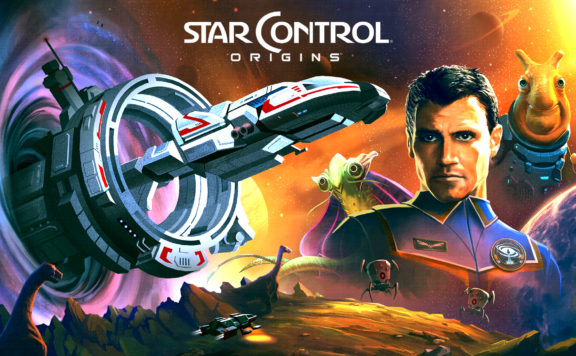 Stardock will release a new FREE DLC for its space adventure game, Star Control: Origins. 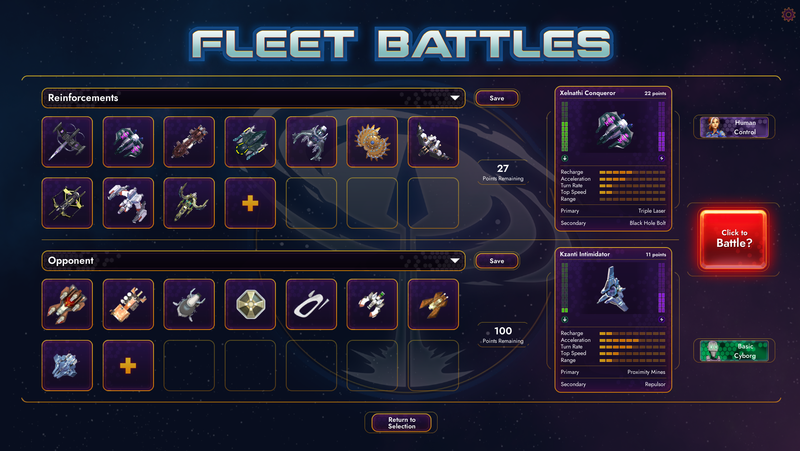 The DLC, Reinforcements, adds a dozen new ships to pilot in Star Control: Origins’ combat mini-game, Fleet Battles. 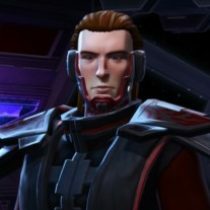 These added crafts should liven up the dogfights with different tactics that make use of the new setups and their varied areas of efficacy. 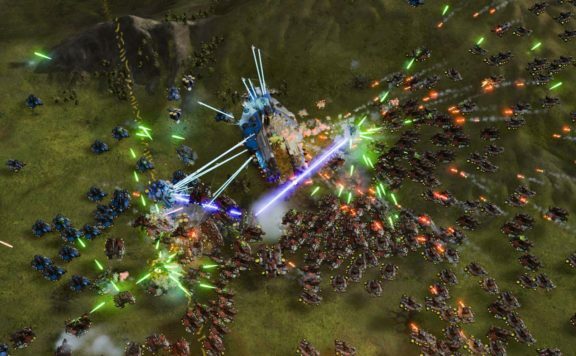 A few examples have been posted on the Stardock.com website for players to get a sneak peek at along with the official announcement, but here’s one just to pique your interest. 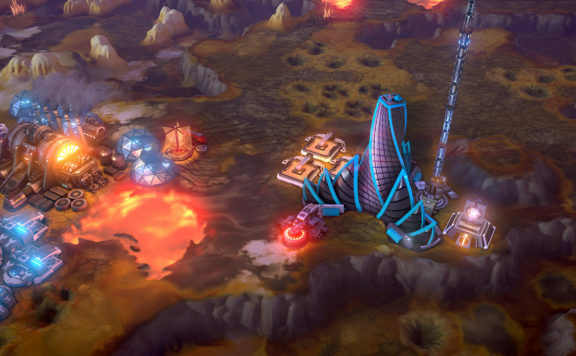 Star Control: Origins puts the player in command of Earth’s first interstellar ship on a mission to save the earth from impending destruction at the hands of a hostile alien empire. 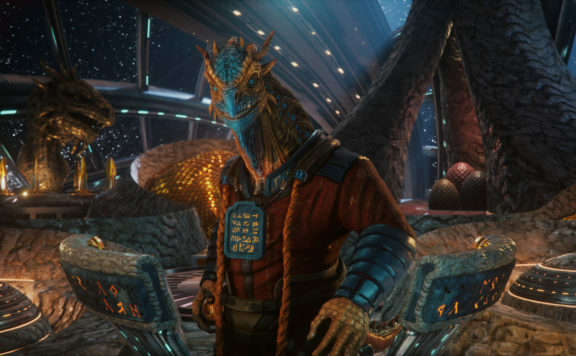 During the course of the game, players will encounter dozens of alien civilizations, explore hundreds of planets and attempt to find a way to prevent the malevolent Scryve Empire from finding and destroying Earth. Hope to see you in the stars! Somebody has to save humanity from the not-so-nice aliens, after all.